SAFETY ANNOUNCEMENT for people with disabilities in & around Portland and Multnomah County. In the event that there is an emergency evacuation order given for east Portland, Gresham, and east Multnomah county because of the Eagle Creek Fire, here is some important info for people with disabilities who will need assistance in the evacuation. Or call: Multnomah County Helpline at (503) 988-3646. Staff will take your information over the phone to set you up in the system. What Is The Additional Needs Registry? The Additional Needs Registry is a voluntary program for those persons in Portland and Multnomah County who may need specific disability-related assistance and/or accommodations in the event of a major disaster. Signing up for the registry is done through the website PublicAlerts.org. Specific accommodations and assistance needs may include communicating through alternative means, requiring specialized para-transit services, life sustaining medications or equipment, etc. Enrollees should still take appropriate measures to become as self-prepared as necessary, given their particular personal situations. Enrollees are not prioritized for first consideration or evacuation. Everyone in Portland and Multnomah County should register to receive notifications at PublicAlerts.org. You should fill out the Additional Needs Registry section if you have difficulty with one or more of the following activities: getting around inside your home; getting in or out of bed or a chair; bathing; dressing; eating; seeing; hearing; speaking; thinking; understanding; lifting/carrying; using stairs; and walking. Wildfires in the Western States of the US are having a huge impact on communities, travel and health. 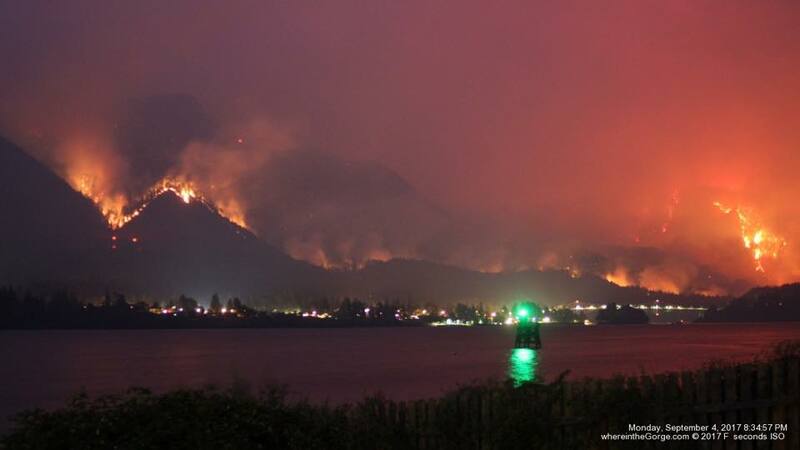 The fires in Oregon, Montana and Los Angeles are close to large cities and towns. Here is useful information offerend by friends of NCCSD for people with disabilities potentially affected by the fires.